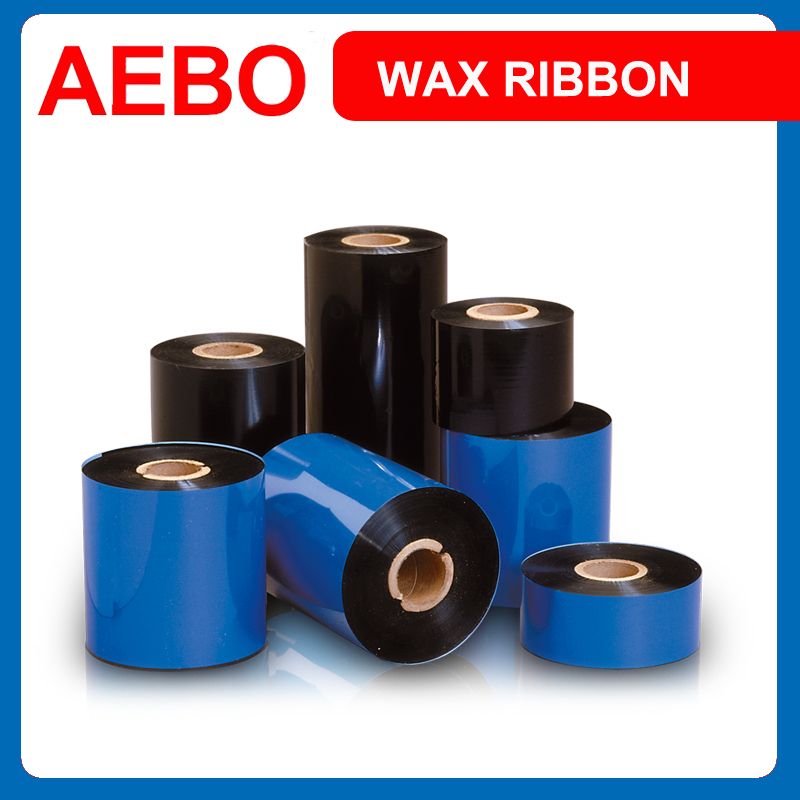 WAX is the most widely used and economical choice for most thermal printers. It offers excellent print results on paper labels with matt or semi-gloss finishes. Ideal for general purpose applications. Back-coat technology provides excellent print-head protection and anti-static properties.